Despite the fact that there are numerous Bluetooth and WiFi speakers intended for music or movies, there is also a vast number of wireless speakers suitable for your home theatre. But what about wireless home theater subwoofers? Having long, unattractive and messy speaker wires required to connect your audio equipment in order to boost your audiovisual experience is at least inconvenient. As a result, “audiophiles” are turning into wireless home theater setups in order to avoid the cable mess. But be careful, don’t fall in the “wireless” trap! It may not seem as attractive as it sounds. There’s no need to worry about the wiring for setting your subwoofer up. You will not face any hassle. Wireless subwoofers have sufficient sources to setup the elements of the movie theater. You don’t have to be bothered about the space and other connection requirements. Wireless subwoofers have quite “fancy” speaker system to meet the requirements of your room where you want to set the subwoofer up. In your home or residence, wireless subwoofers provide higher frequency radiation for higher quality signal. You can control the device with ease. There are some issues found regarding the wireless subwoofers, however, they don’t make much hassle. The usage of wireless sound audio speakers is a substitute for a wired system in which every satellite speakers needs a link with the amplifier. At the same time, a wireless system offers apparent benefits when it comes to ease; there are several drawbacks to consider such as transmission interference, price and the continuing requirement for cables with a few systems. Assess the benefits and negatives of a wireless sound system before buying. Provided the possible issues, it may be far better to adhere to a wired system. The most important benefit when it comes to wireless sound audio speakers is that there are much fewer cables to mess with. While you nevertheless require cabling to connect the numerous elements of the main device, satellite speakers themselves run via infrared transmission or radio. The next pro of the wireless system is the latest technology of wireless itself. Making use of infrared transmission, digital signals are basically “beamed” from the transmitter to individual receivers in every speaker. Although some wireless speaker systems use complex infrared technology to transfer digital signals, a few more affordable versions use old technologies which can affect some other signals moving in your home such as microwaves, Wi-Fi equipment, and cordless phones. The second thing is, the price of these high-quality wireless sound audio speakers can be extremely high. For example, the Sony DAV-FR10W costs approximately $1, 000. It’s not always a drawback; however, it costs the system out of range for so many customers. One particular and last con is the undeniable fact that a few wireless sound systems are not completely wireless. While the back center speaker might be wireless, like in Pioneer HTD-630DV system, some other satellite speakers need a cable connection. Aside from that, the wireless audio speakers might get transmission wirelessly; however, they frequently need an AC power supply to operate. 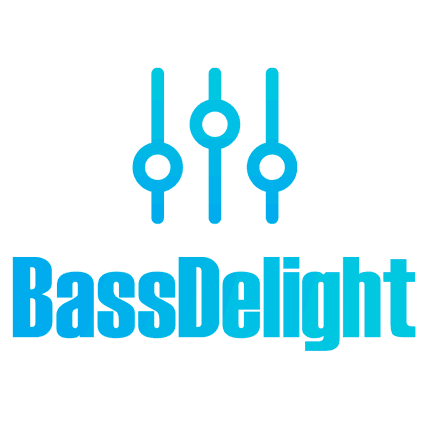 The particular and handiest of home stereo gadgets acquire disadvantages, whether or not it is their own cost, the performance or even their half-true promises. While wireless sound speakers decrease a few of the wiring essential to run a complete surround sound speaker model, there are nevertheless cables included. A few of the wireless technologies, as well, is able of interference and might generate a below stellar surround audio. Take into account everything before you buy therefore you be pleased with your purchase. Wireless subwoofers can be purchased at a different price. The price can be ranging from $100-$1000+. 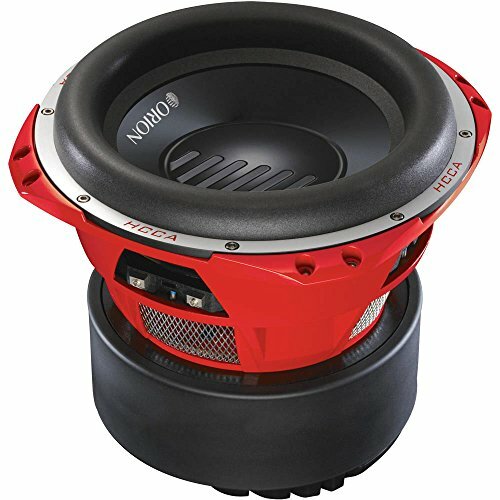 You can choose one of the best competition subwoofers under your estimated budget. There are minor differences you will see in terms of price. Wireless subwoofers that provide high-quality features and best performance may cost you a little bit high. Read more about wireless home theater subwoofer here. Don’t look for the price only. I suggest you compare the price and other features to get the perfect one which will save your cash and even will offer the premium performance. 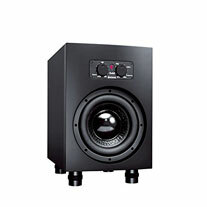 You can check take a look at our Best Home Cinema Subwoofers to learn more about the products. 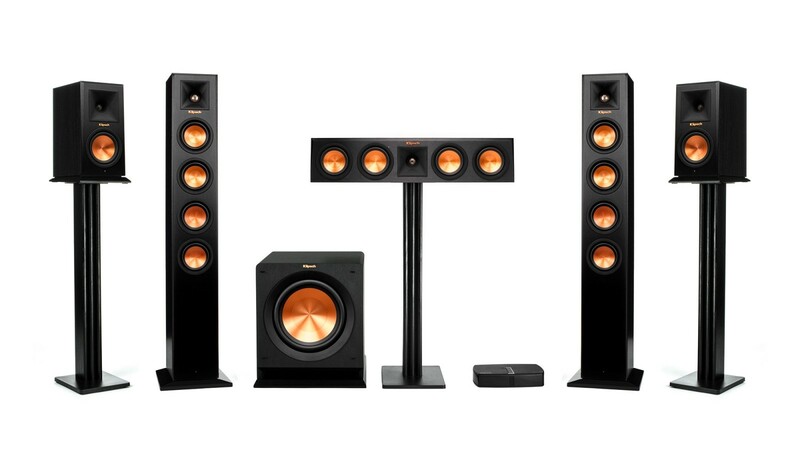 Α home theater system is often a set of expensive gear, which is composed of an HDTV, premium quality speakers, amplifier & a processor built with multi channel CD/DVD player. All these are quite costly, but are mandatory in order to develop a real home theater experience. If the quality of the image is not an important factor in your selection, it is far better to purchase a DVD-player and purchase a Low-Cost Home Theater Subwoofer. Still, this particular choice is appropriate in case the system is mounted in a typical room. The complete home theater sound plays less importance compared to the image; therefore the selection of the acoustic system ought to be chosen taking into consideration a variety of specifications. Home theater system having wireless audio speakers is perfect for people who choose state-of-the-art sound and are also exhausted with plenty of cables. Still, there are additionally more complicated systems (7.1 or 9.2), whose primary job is to produce the right sound to ensure that you’re going to live the ultimate wireless home theater experience. However if such situation arises then wireless subwoofers can be the best alternative. Upon selecting your wireless home theater subwoofer, make sure you focus on functionality of the device. Overpaying quite a lot for this particular feature is not essential, however, sometimes wireless home theater can satisfy the owner giving him the chance to have a great listening to his favourite music or watching movies. There is a wish to make an excellent acoustic effect. No wish to continuously tripping over cables, enveloped in a space. The economic side of the problem can be overlooked if you’re willing to buy valuable equipment. 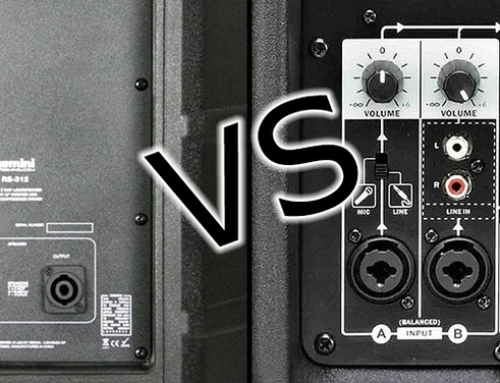 Your prior skills or experience on wireless subwoofers can help you find the right one. Usually, it is safer to stay in a less complicated system which is fully able to satisfy the owner with quality sound and picture. Thanks for reading this unique post. 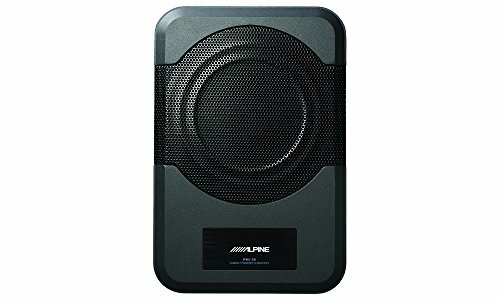 I have offered all the required information regarding the wireless subwoofers that will help you choose the perfect one to meet your requirements. You can now select the best one based on the information I have enlisted in this post. You can check our reviews of the subwoofer also. Please use the comment box below to let me know about your thought regarding the products. I will try to reply your comments. Love you all and take care.